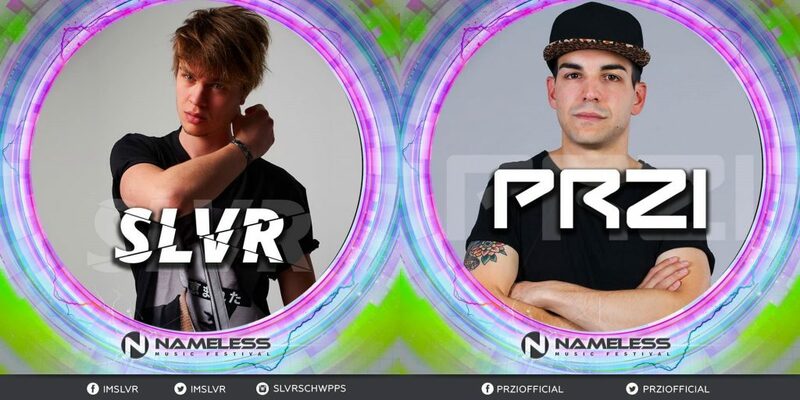 No, PRZI and SLVR are not two new Marvel/DC villains of an upcoming Netflix serie, they are heroes instead. Heroes of the infamous Nameless squad, known for its extremely effectiveness in in fighting creativity crimes in the electronic music universe with their mass-destruction weapons. What you can find right above, is the last creation released by their secret laboratories, where these two italian wonder-men have blended their unique skills in an explosive result, a single entity bearer of might and euphoria in every ravers’ fantasy on the planet. There’s everything in this prodigious production: huge amount of emotions (thanks to the brilliant vocals performed by Jon Moodie and to the unexpected appearance of a lovable guitar), chills (given by the optimal arrangement of the trance-oriented lead synth), ‘virtuosities’ (the background horn is the real MvP), everything furthermore flavoured with tons of energy and wrapped up in a peculiar uplifting-pop robe. Now, I have to admit that even I have no idea of what the hell uplifting-pop is, but after minutes and minutes of reflection I realized that this term truly represents what ‘Open Road’ is in its essence. Be sure to always keep an open eye on SLVR and PRZI, two newsworthy new bloods who are taking the national scene by storm, both with their studio efforts, but also with their commendable live performances, which I’ve been (luckily) able to experience on my skin during the Nameless Music Festival’s weekend a couple of months ago.